In addition to 10% off all Impression Series Corner Bass Traps throughout November, we’re offering additional product discounts starting 23 November (Black Friday) and continuing until 26 November (Cyber Monday). Yep, that’s right… four full days of special discounts that are available from our stores worldwide. Take advantage of the discounts before they expire. 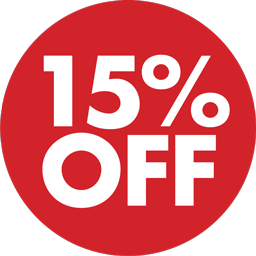 Starting 23 Nov – 26 Nov, save 15% on Diffusion Products. Diffusion Products are an excellent solution for comb filtering and slap echo which can cause distortion in musical detail, vocal clarity and response cancellations. In addition, diffusion gives a sense of spaciousness to your music (or recording room) by addressing those issues without deadening it too much. 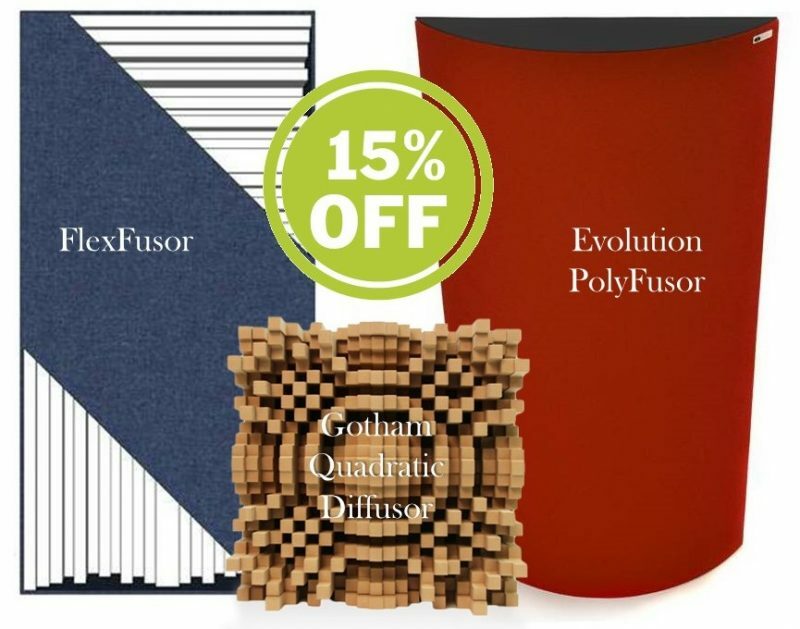 Simply use Discount Code GIKDIFFUSION at checkout to receive 15% off all Gotham N23 Quadratic Diffusers, Evolution PolyFusors, or FlexFusor Diffusors in your cart. Coupon Code valid Friday, 23 November at 12:01am EST thru Monday, 26 November at 11:59pm EST. Limit one use per customer. NO EXCEPTIONS. This entry was posted in News and tagged black friday, cyber monday, diffusion, diffusors, discount, holiday, sale.